It helps when planning a trip to Germany to know just how large the country is. More than just the number of square miles, the following maps and figures will help travelers put the size of Germany into context, as it’s compared directly to the size of California, Texas, Japan and the United Kingdom. For instance, when planning to drive across Germany, it’s helpful to know that it’s roughly the equivalent of driving from San Antonio to Oklahoma City. Do keep in mind, however, that Germany has an excellent highway system, the Autobahn, and an incredible high-speed railway network that allows travelers to cross the country much faster than they would be able to in the United States or United Kingdom. That’s about 85% the size of California (423,970 square kilometers). From north to south, Germany would stretch from Los Angeles to Redding. 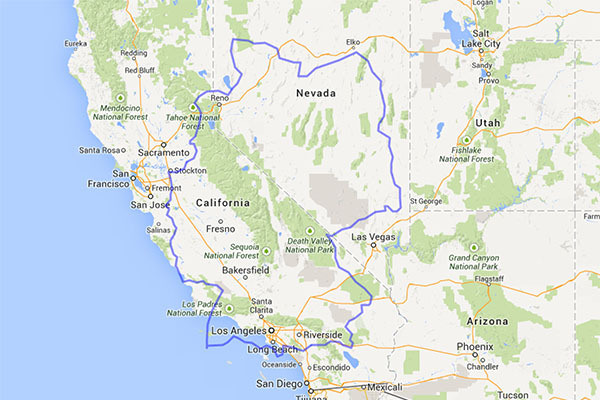 Comparing the sizes of Germany and California. 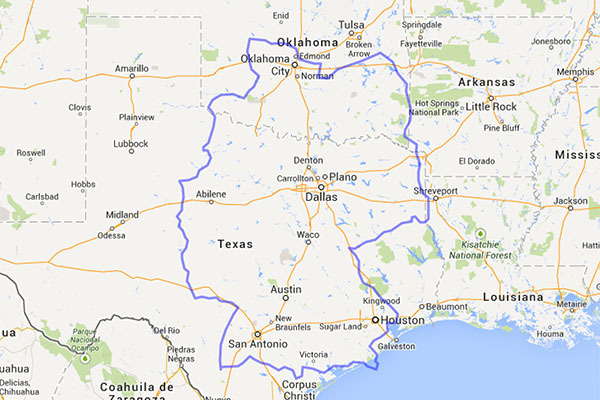 Comparing the sizes of Germany and Texas. 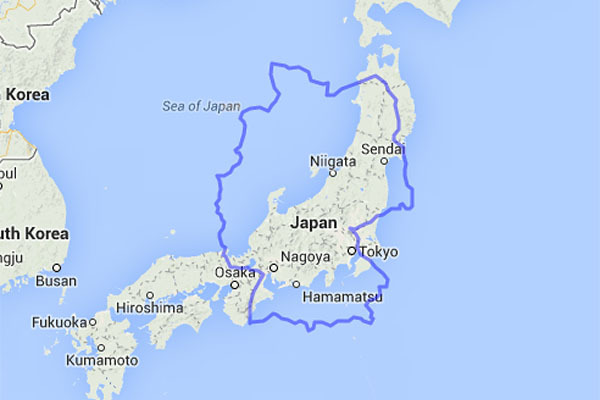 Comparing the sizes of Germany and Japan. See all the articles, top ten lists and guides in our Germany travel section. 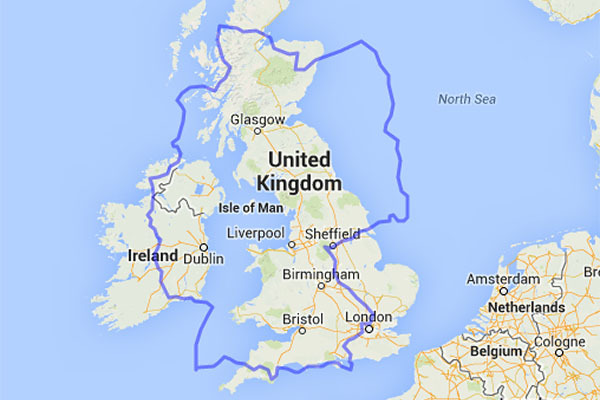 ← How Big is the United Kingdom in Comparison to the United States, Germany and Japan?